Mueller has no case against Donald Trump. He also has no case against anybody associated with Donald Trump. But given Mueller’s role as “the fixer”, he will drag out the Russian collusion to the bitter end. And according to Newsmax, Mueller is about to unleash a series of new worthless indictments. At least 3 dozen sealed criminal indictments have been added to the federal court docket in Washington D.C. this year — an unusually large number, according to ABC News. The big question is whether they are the result of Special Counsel Robert Mueller’s investigation of Russian interference in the 2016 election. Legal experts told ABC News the number of sealed cases awaiting action right now is unusual. In August alone, 14 were added as the midterm elections were drawing near and longstanding Justice Department policy precluded prosecutors from taking any public action that could appear to be aimed at influencing political outcomes. The accidental discovery on Thursday night of what appeared to be secret charges pending against WikiLeaks founder Julian Assange has fired up more speculation. Legal experts told ABC that the sealed cases could be tied to Mueller’s probe. 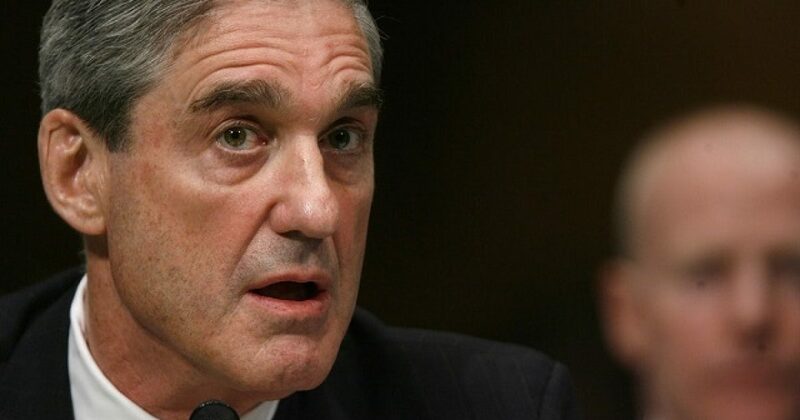 “I assume that Mueller knew that once the election was over, there could be an existential threat to his investigation,” said Matthew Miller, a former senior Justice official under former Attorney General Eric Holder, told ABC. “He knew the best thing to do was act before that. I’m anxious to see how this plays out. First, who are the people indicted? I predict they will be so unrelated to Trump, they might as well be from New Guinea. If this list of indictments is anything like the Who’s Who of his first series of indictments, then it will have all the impact of watching water condense on a glass. Second, unless those indictments include people from the Obama administration and the Clinton campaign, the Right should rightfully revolt. Don’t expect the president to let up. He’s been consistent in his condemnation of the Mueller farce. So again, unless Mueller at least throws somebody under the bus, expect the president to continue the beatdowns.